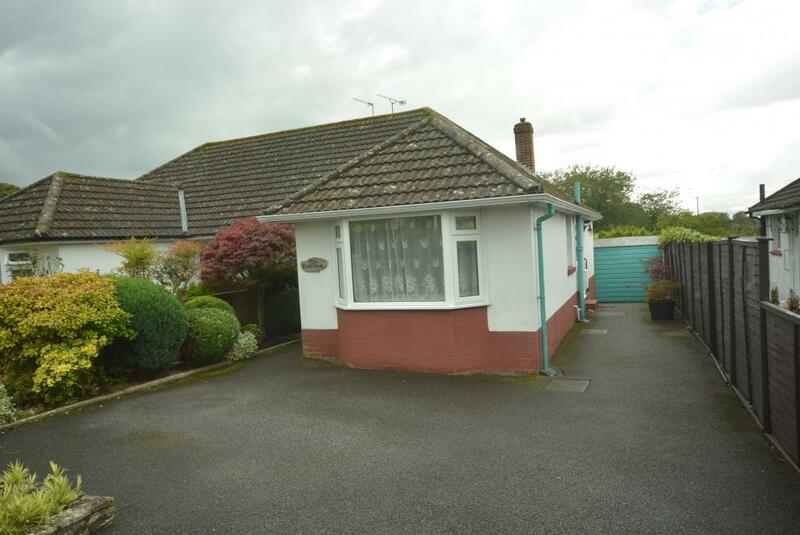 This is a delightful two bedroom semi detached bungalow in a sought after residential location about a mile from Wimborne town centre. 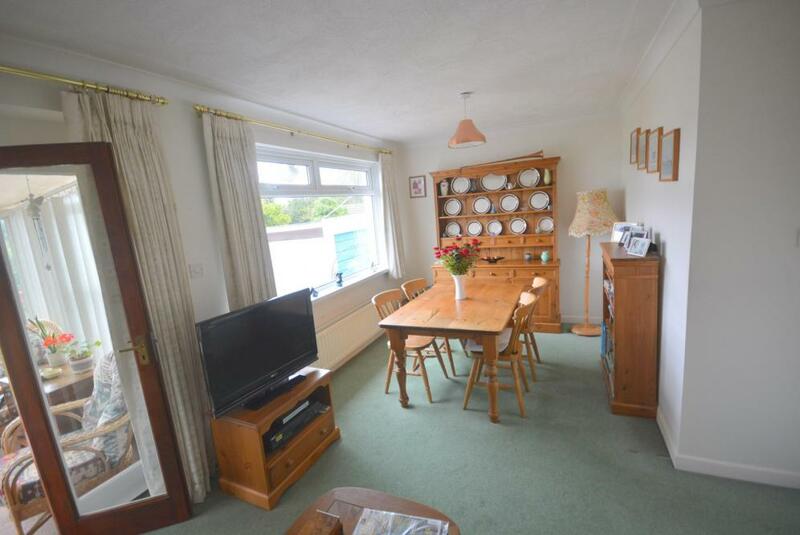 The bungalow offers well proportioned accommodation including a delightful sitting room with dining area, conservatory and kitchen plus a contemporary bathroom. 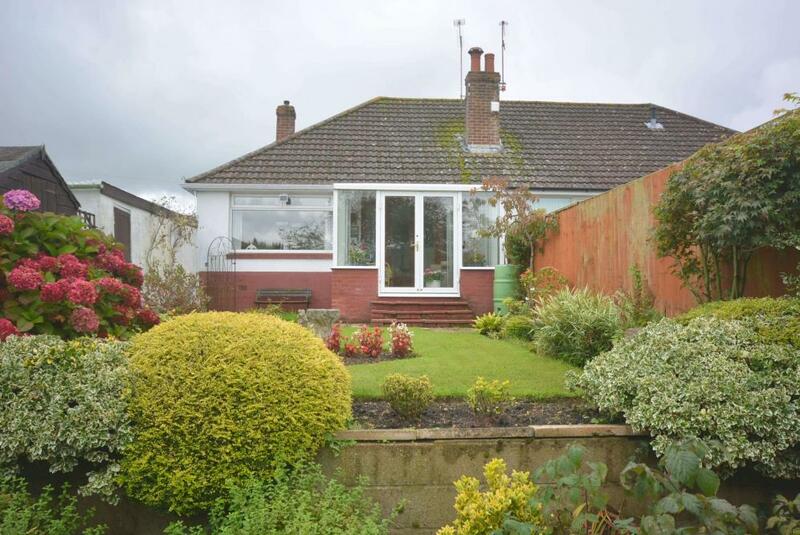 The bungalow is one of a pair adjoining open space to the rear. 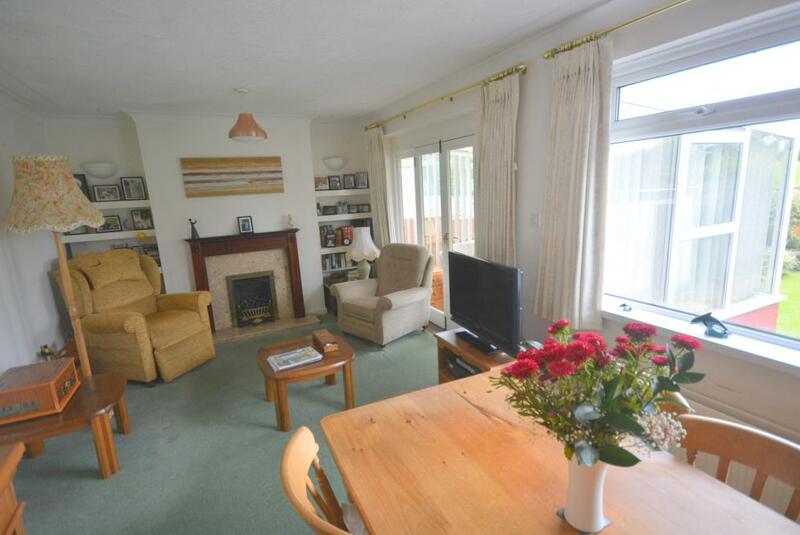 It is well placed for local riverside walks and a convenient walk to town. 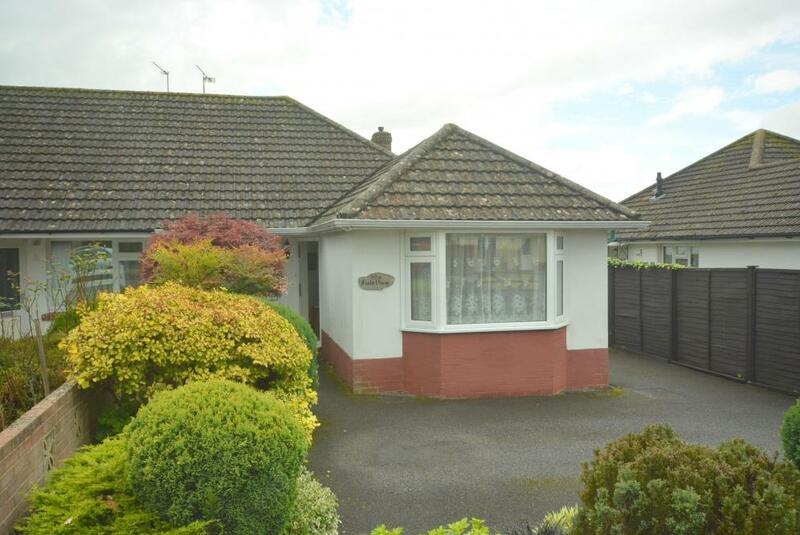 The bungalow was built approximately sixty years ago and is of conventional cavity wall construction with rendered and colour washed elevations on a brick plinth together with a concrete tiled roof. 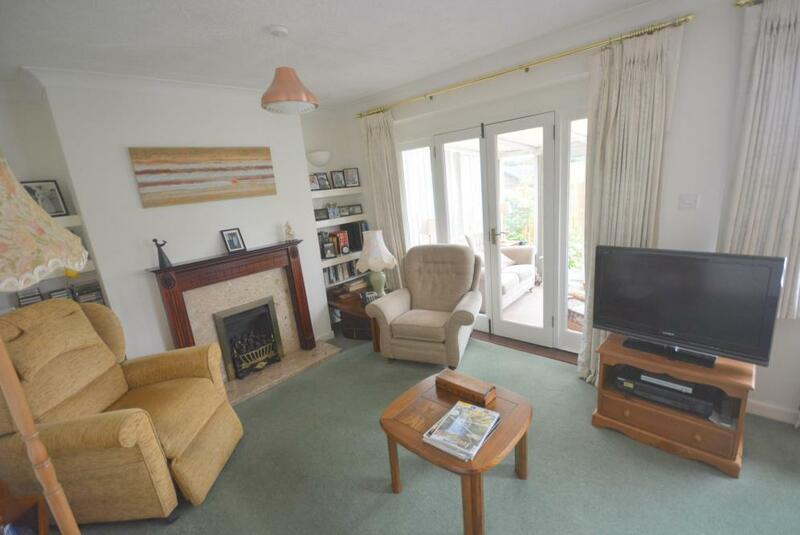 The accommodation is well arranged with the sitting room situated at the rear looking down the garden to the countryside beyond, marble fireplace with inset gas fire, casement doors to conservatory. 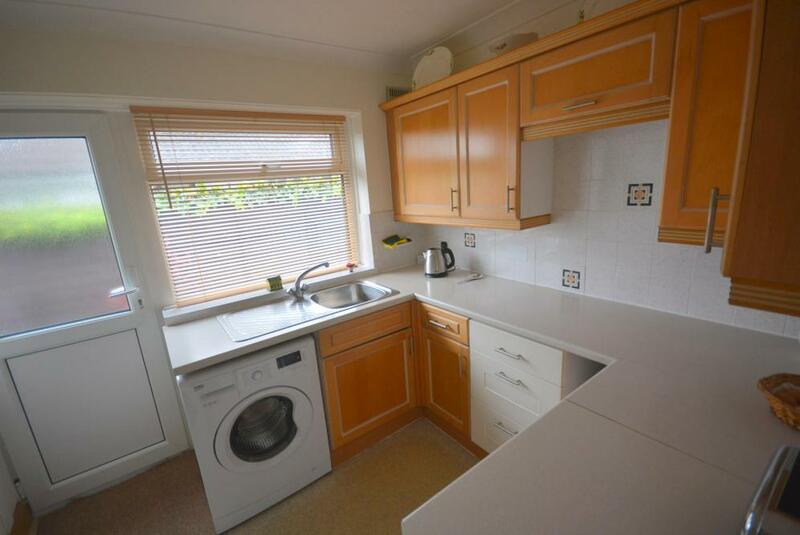 The kitchen has a good range of floor and wall units with ample working surfaces, airing cupboard plus wall mounted gas fired boiler, UPVC framed side entrance door. 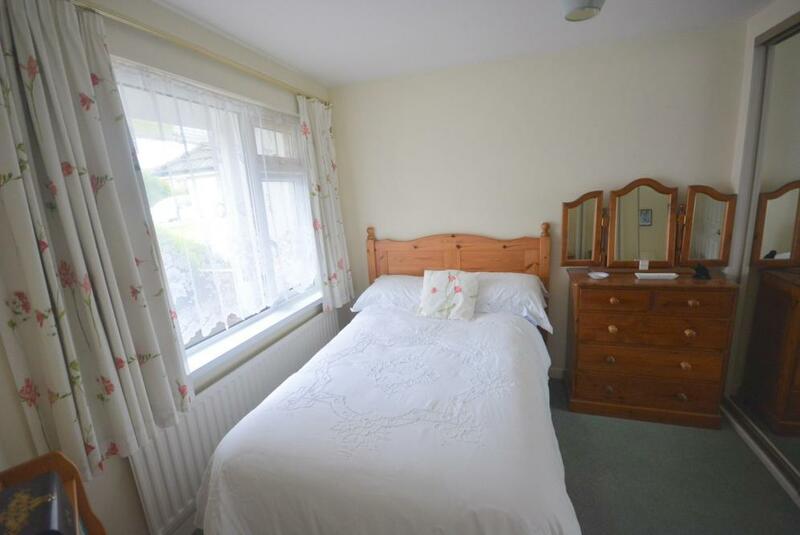 Both bedrooms are doubles and they have fitted wardrobes. 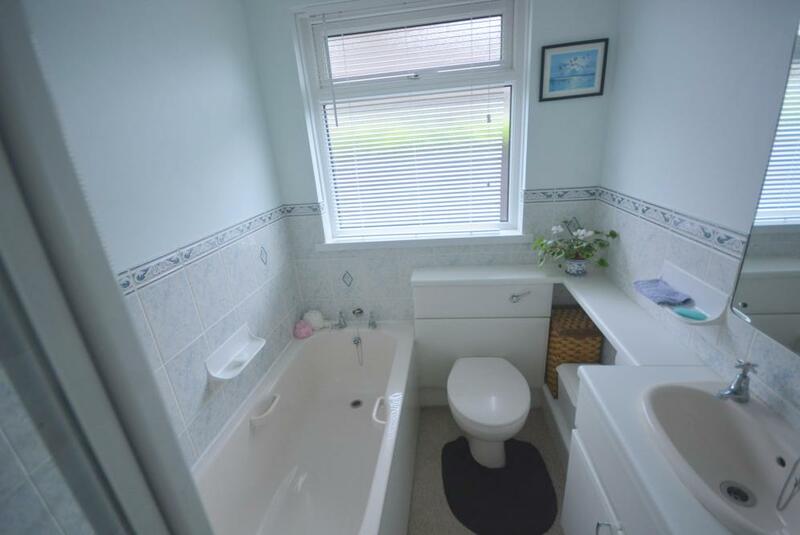 There is also a well appointed bathroom. 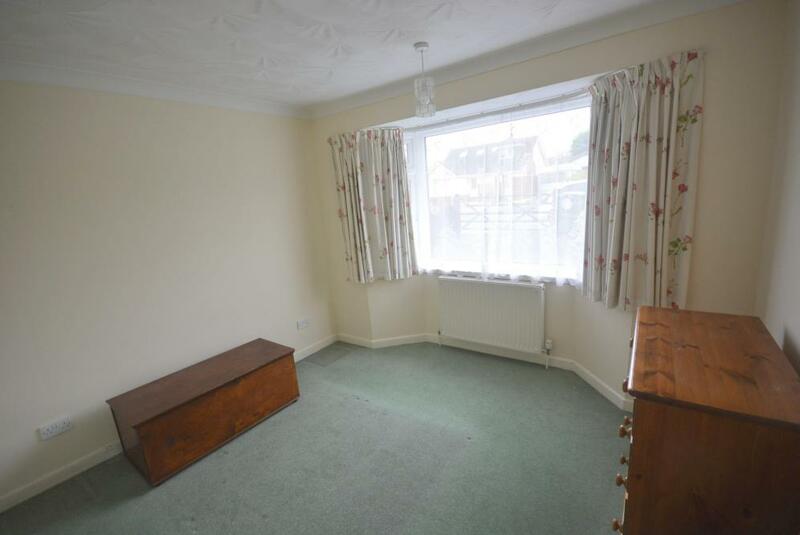 Additional features include gas fired central heating and UPVC sealed unit double glazing. 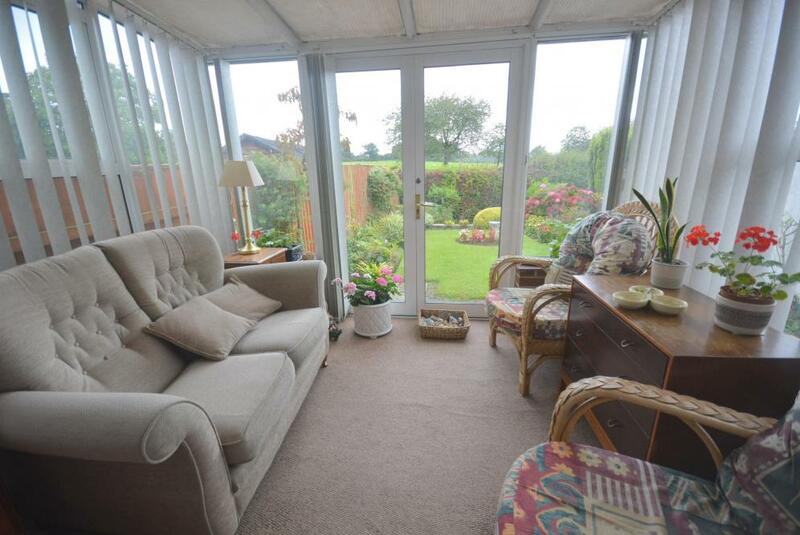 The west facing rear garden is a particular feature with lawn and well stocked beds. 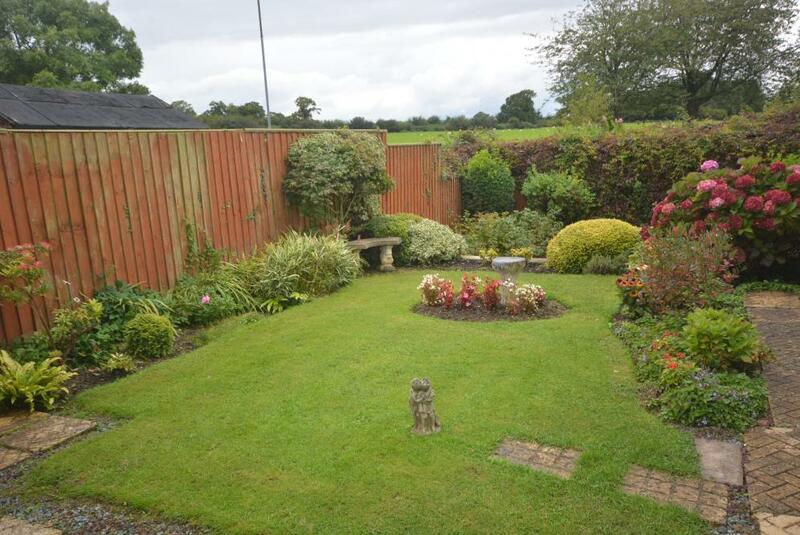 Entrance gates with driveway to setback garage with up and over door.